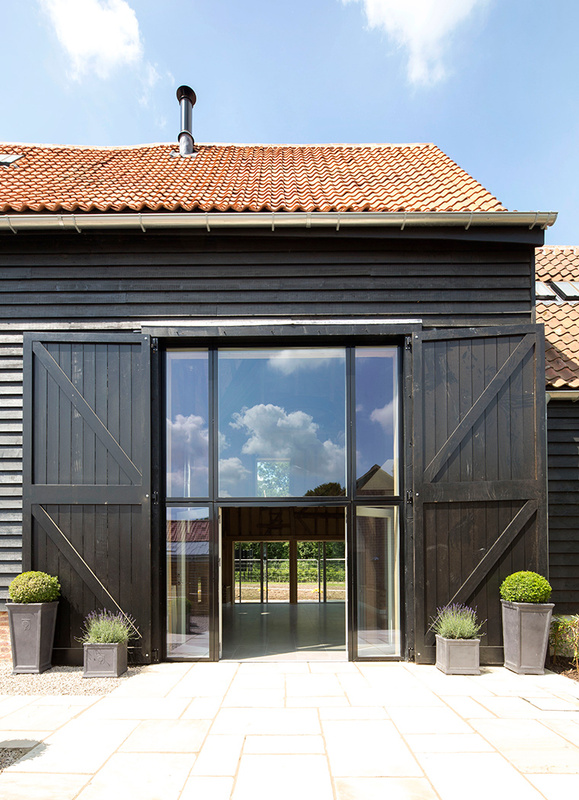 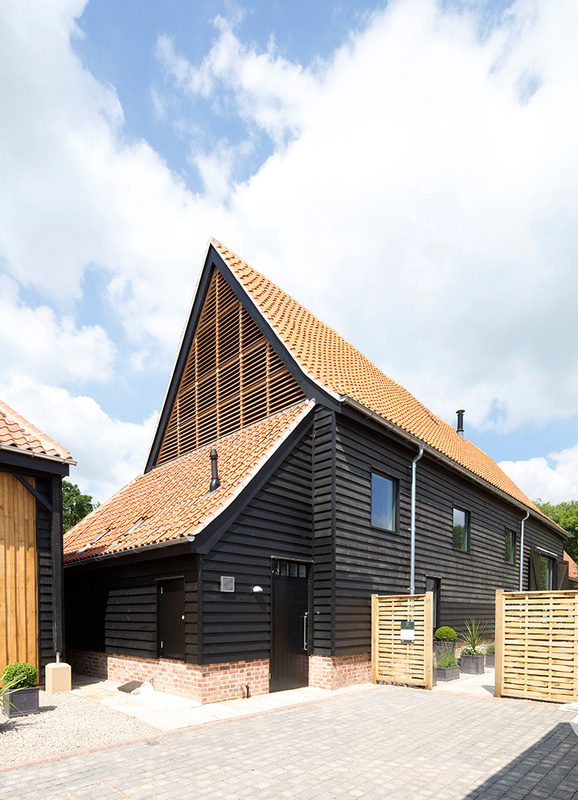 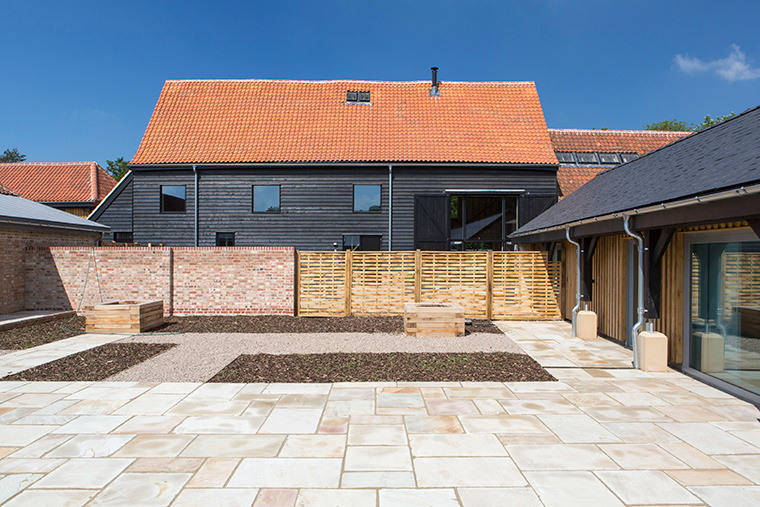 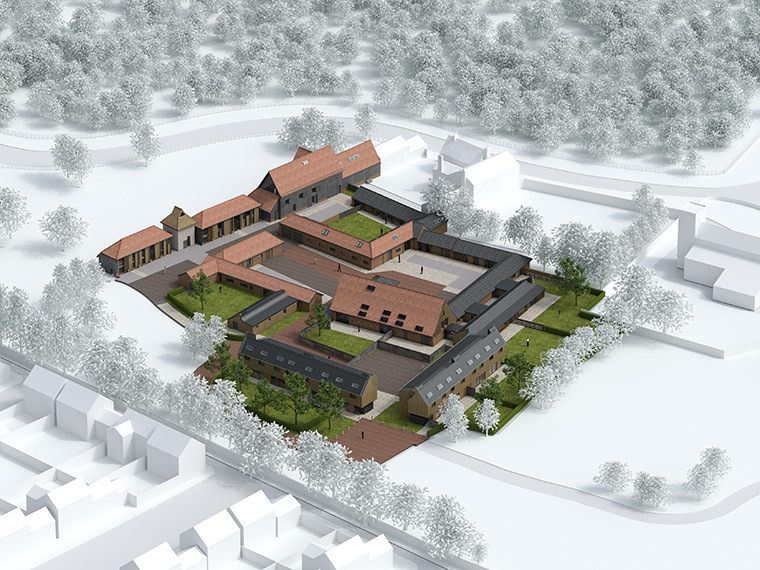 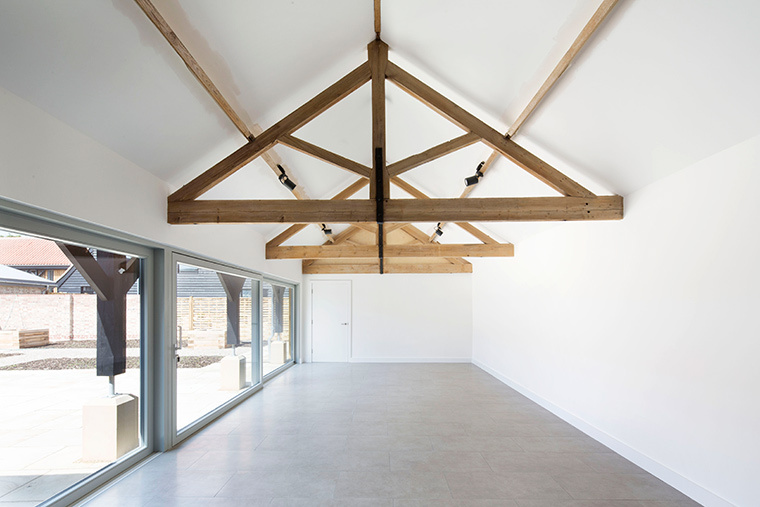 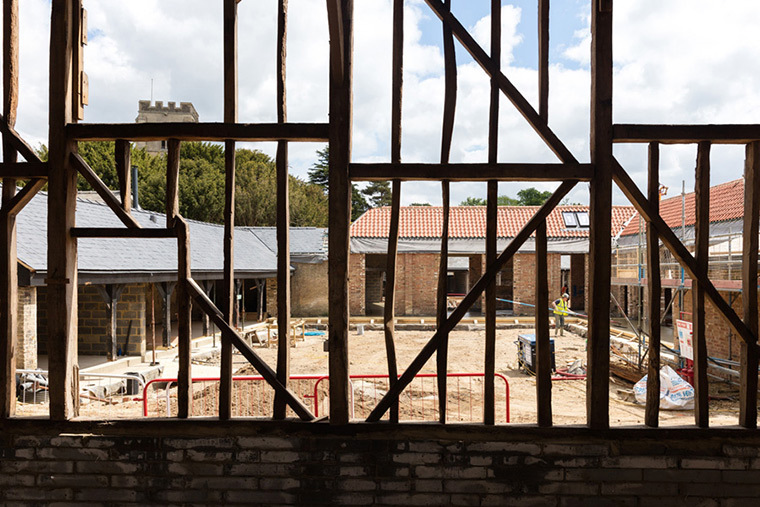 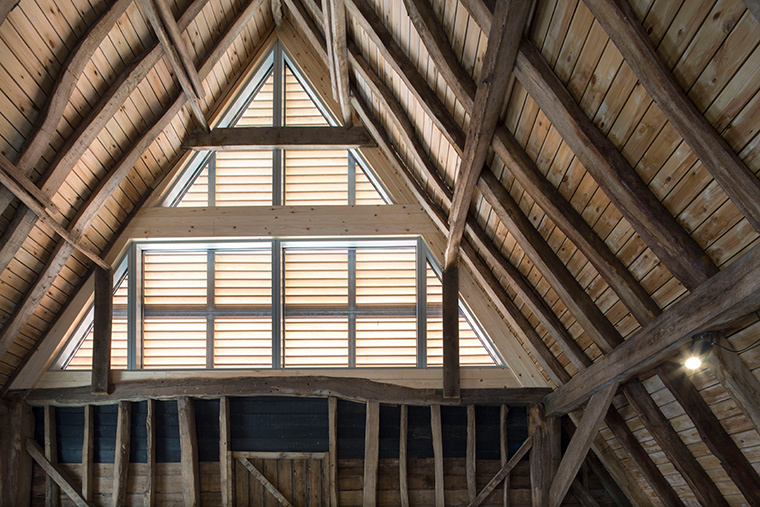 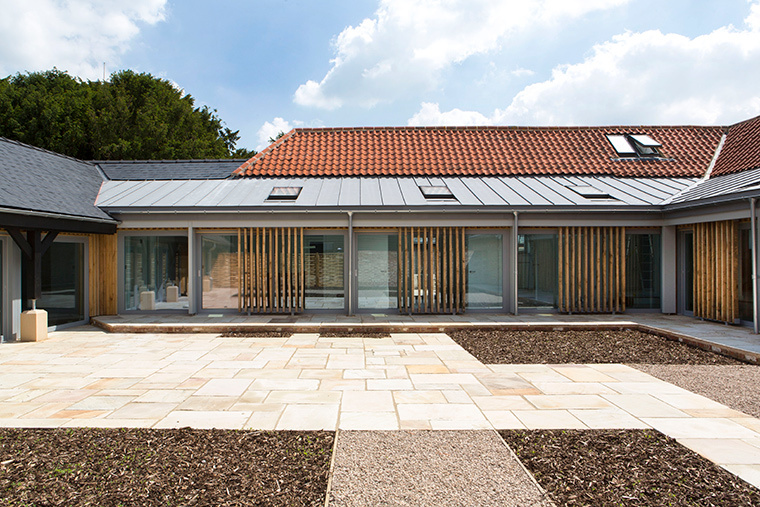 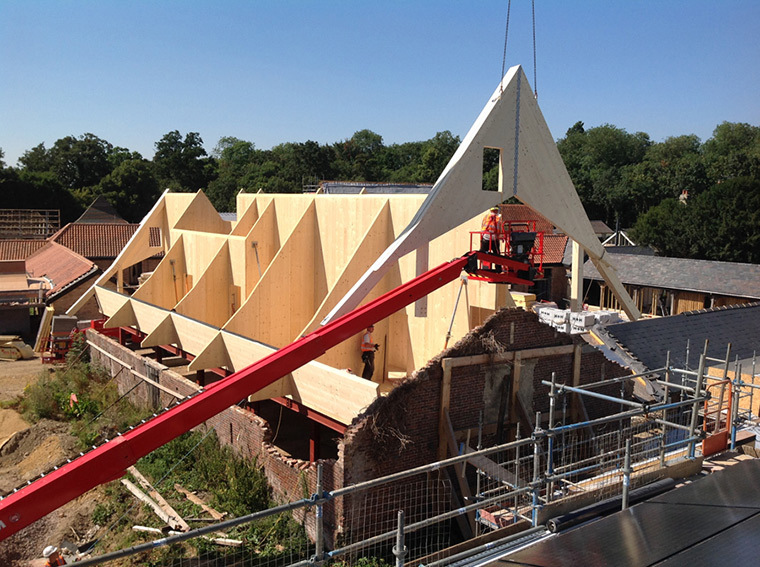 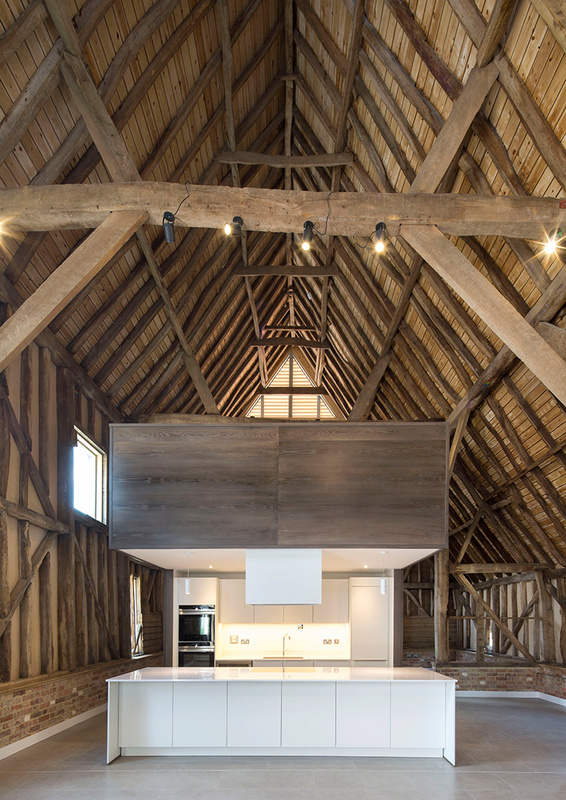 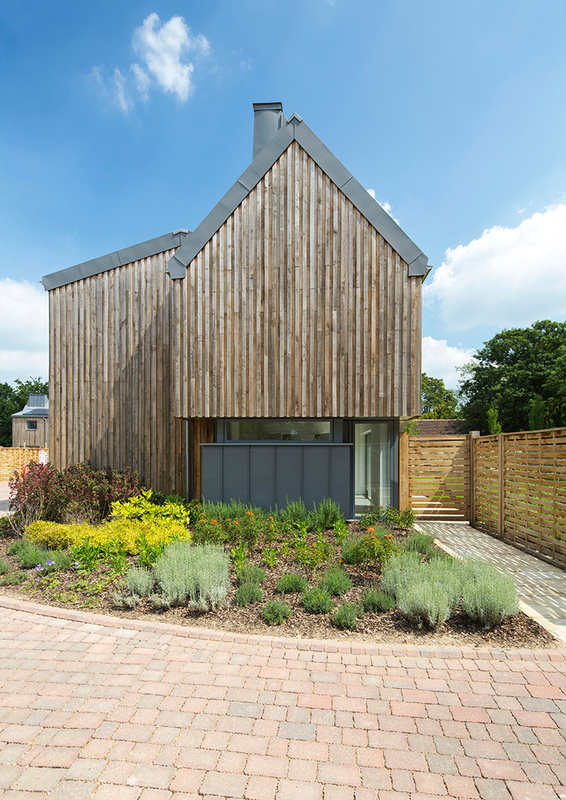 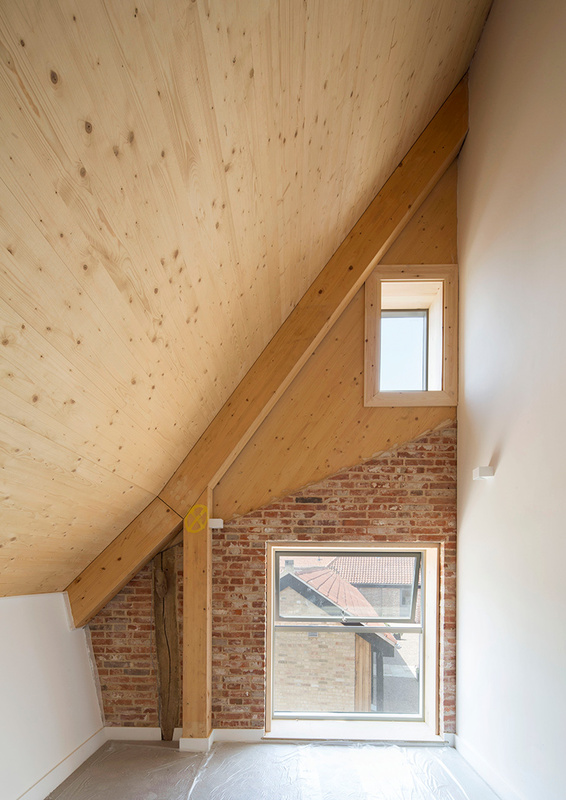 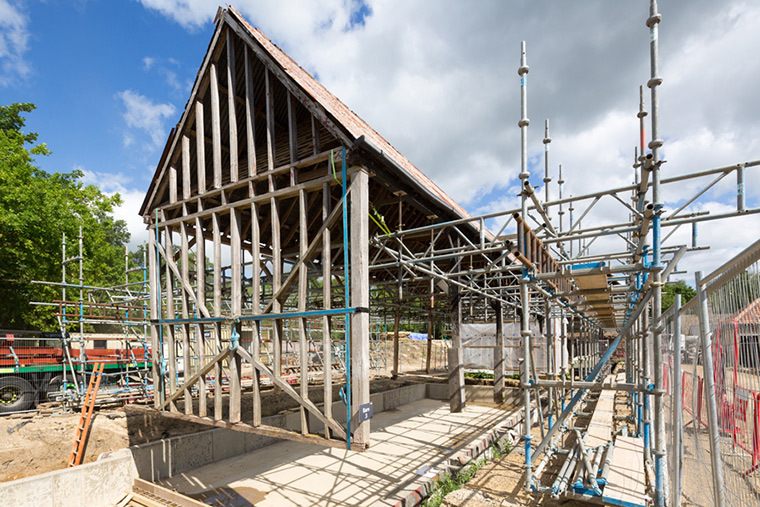 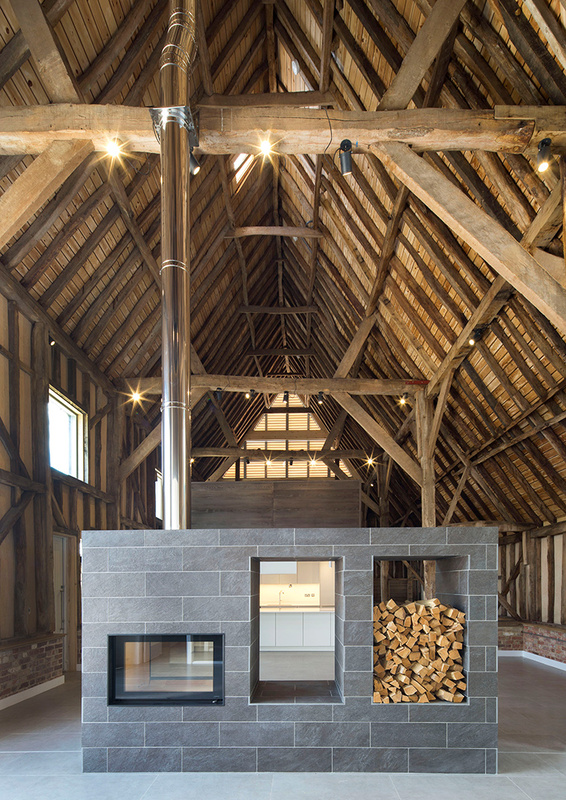 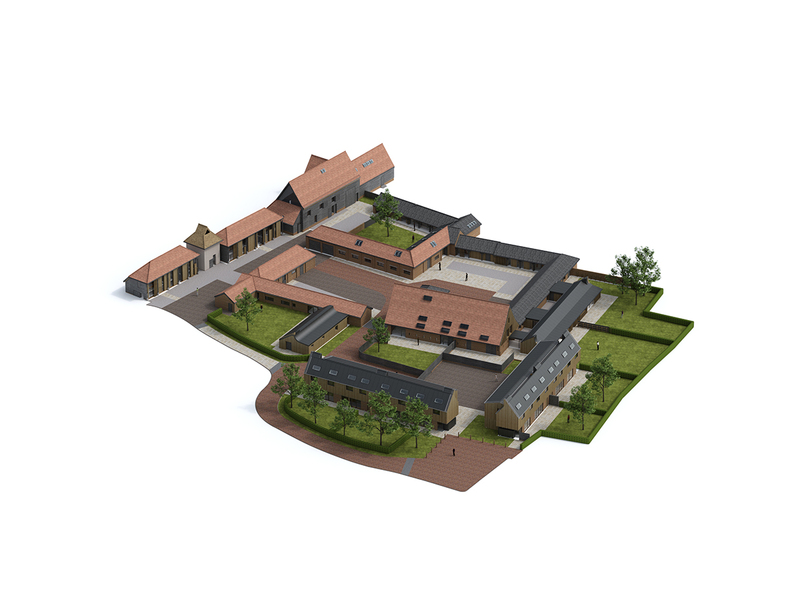 This project comprises the conservation and refurbishment of a group of historic barns and other agricultural buildings dating from the 18th Century, to provide eight luxury conversions with a further four new homes on the site. 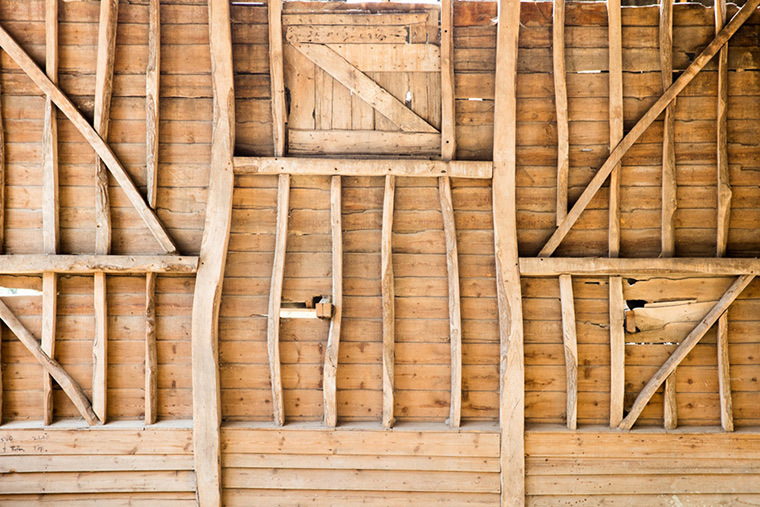 It is a comparatively small group of buildings; some have complex, timber-framed structures, two of which are Grade II listed; they are one-offs, irregular and, in some cases, were quite dilapidated. 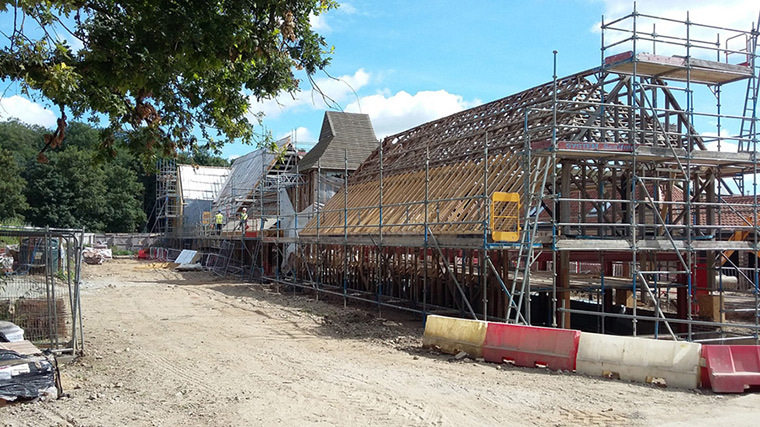 Our team has developed a collaborative, coordinated strategy to demonstrate that a fully digitised process is viable, achievable and beneficial on such a project, reducing waste, costs and time.